If you are shopping around for a standard hard use tactical folding knife that will serve you well with top performance every time, visit KnifeArt.com and check out the Chris Reeve Large Sebenza 21 Folding Knife with Spalted Beech Inlay. 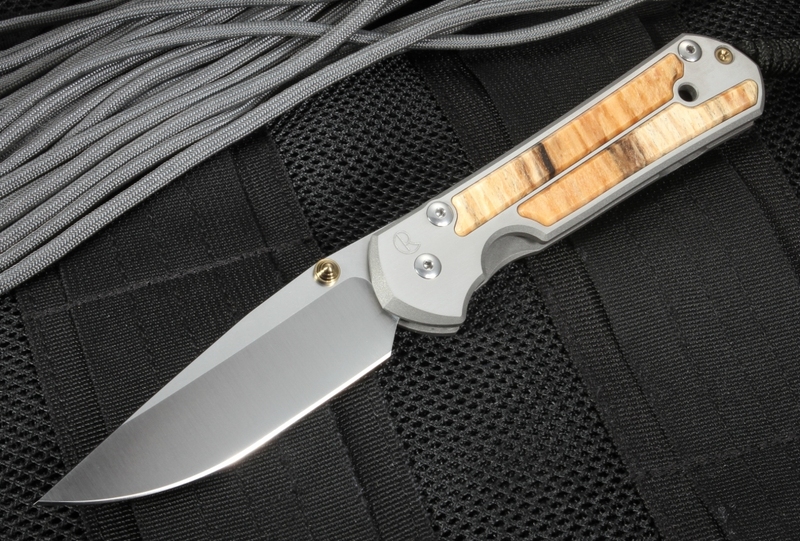 The grain and color present in the spalted beech wood inlay makes this Chris Reeve Large Sebenza 21 a knife that looks every bit as good as it functions - and that is saying something. 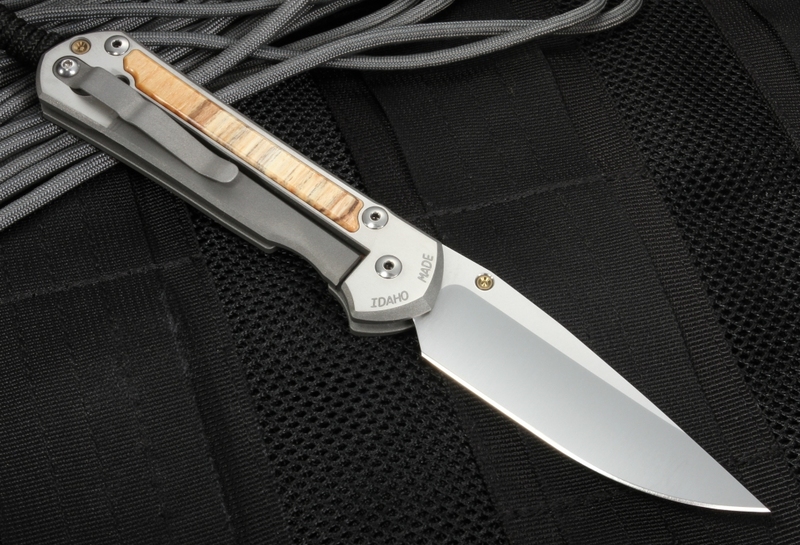 Weighing in at 4.5 ounces, the Large Sebenza 21 owes its ability to perform so well despite its light weight to the titanium construction with satin finished flats and blasted edges. The 3.625-inch blade with 59-60 RC hardness and 0.125-inch thickness has a drop point shape and hollow grinds that are razor sharp. The thumb rest has been file worked to make handling even better. FREE, fast U.S. shipping is available when you order with KnifeArt. The finest CRK I have ever held. Simply a masterpiece in design. Could not be happier with this grail knife. Beautiful piece of art,excellent service,strongly recommend. Beautiful. Complete precision. Perfect. Magnificent. 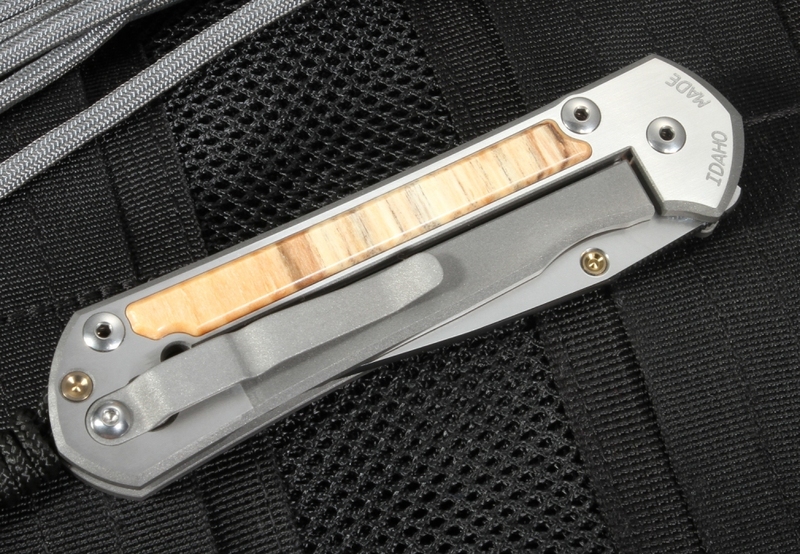 This is Rolls-Royce of Tactical Knives.